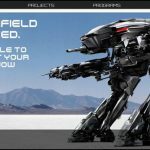 Omnicorp – protecting your cities with extreme violence. Here’s a corporate trailer for Omnicorp (aka the teaser for the new Robocop reboot). 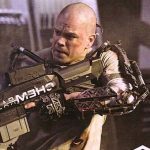 Omnicorp – protecting your cities with extreme violence. 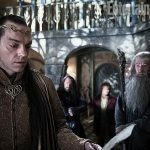 There’s some great new pictures for The Hobbit movie from Peter Jackson hitting the streets now via Entertainment Weekly. Looking good, Peter, looking good. Still not sure about the choice to go for two movies, though. There’s a little film coming your way called The Dark Knight Rises. And if you haven’t heard of it yet, here’s a new trailer to remind you. 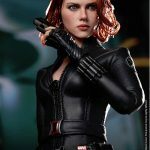 Black Widow toy gets real. Dark Knight Rises, and rises. 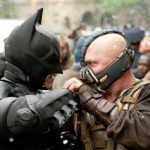 A bit of a trailer tickler for the upcoming Dark Knight Rises film. Bats should be back with you in the UK towards the end of July. 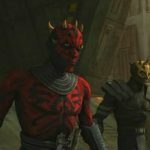 Wake up your kids – the 5th season of the Clone Wars cartoon series is coming. And if you’re young at heart, you might even enjoy a few of the episodes yourself. 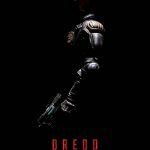 The 1st poster for the new Judge Dredd movie with Karl Urban as Mega City One’s own version of Dirty Harry is upon us. Can you feel the Dredd? And will he remove his helmet like Sylvester Stallone did (oh, the sacrilege)? Only time will tell.